Allow our experience, industry knowledge, and unique marketing approach to go to work for you. 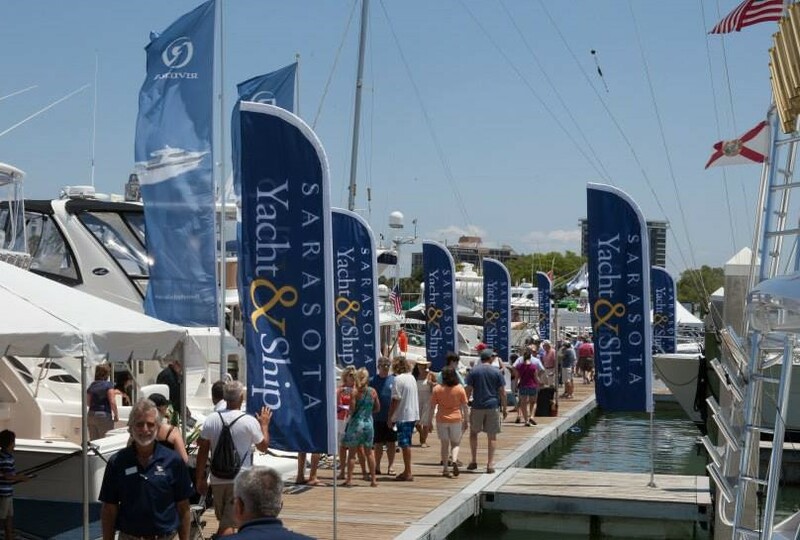 We have been operating in the yacht sales industry for over 30 years. 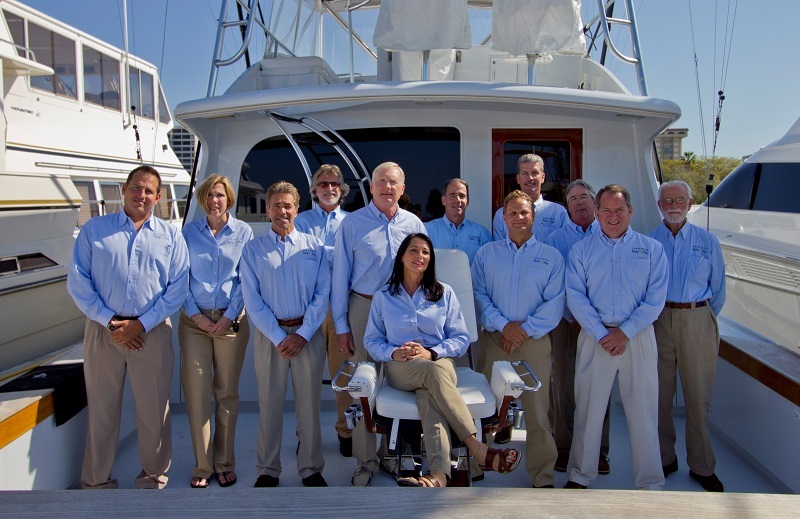 Our brokers are all lifetime boaters who adhere to the highest ethical standards. We are proud members of the International Yacht Brokers Association, and most of our brokers hold a CPYB certification. 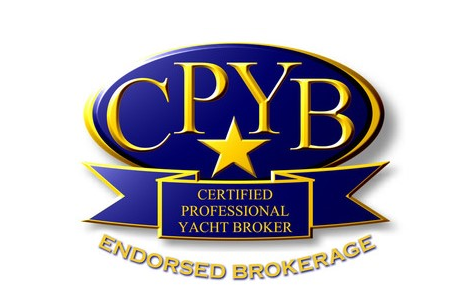 We were the first in Florida to be designated as an “Endorsed Brokerage” by the prestigious Certified Professional Yacht Broker Program, reflecting our ability to provide comprehensive advice in all areas of yacht sales, including international and domestic rules and regulations. Your SYS broker will work alongside our experienced marketing professionals to create a tailored approach to selling your vessel. 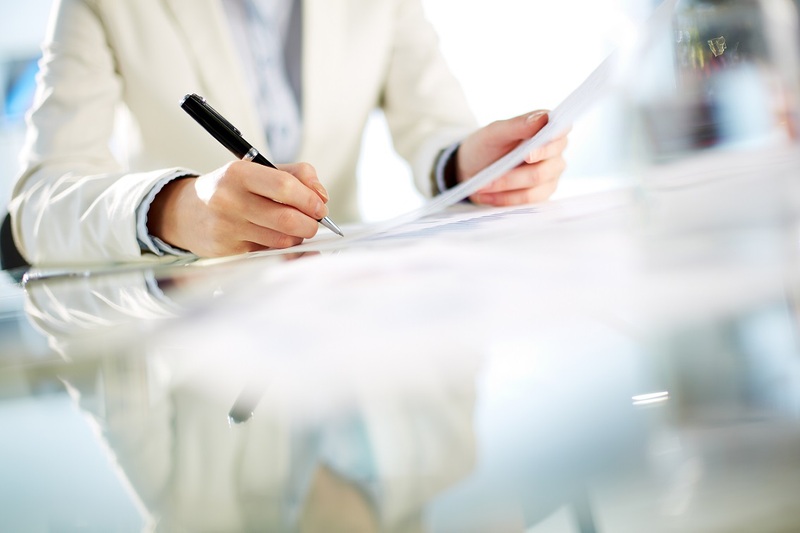 Our Business Manager will ensure that the closing process is executed in an appropriate and seamless manner. 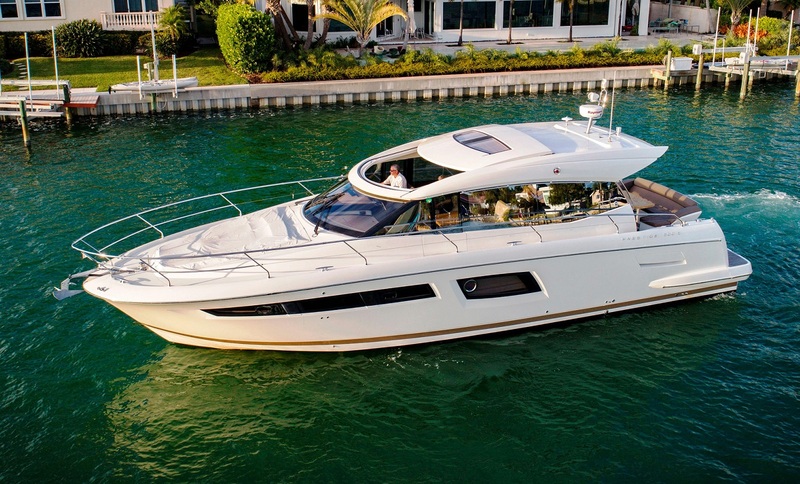 An experienced photographer and videographer will capture the best features of your vessel. The footage will be professionally edited and will appear in customized marketing campaigns to be seen by a global audience. We advertise our listings on all major MLS websites, like Yacht World and Yatco, which feed to over 50 sites. We also place professionally-produced digital ads on key MLS webpages and luxury yachting websites. 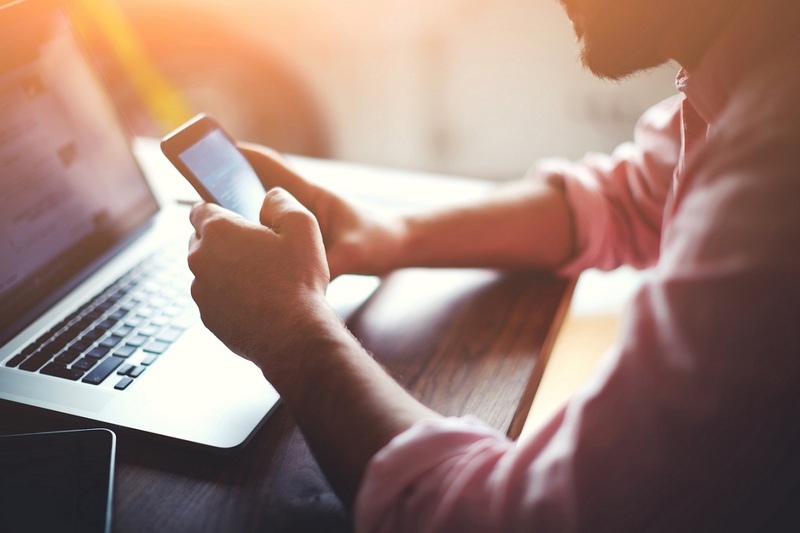 We will create customized and targeted e-mail campaigns advertising your vessel to our extensive network of contacts. We issue a monthly e-newsletter, “The Helm” along with weekly broadcasts to keep our clients engaged in our listings, upcoming yacht shows, and industry news. 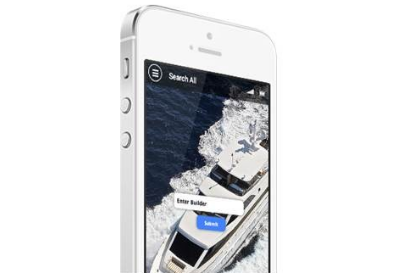 We employ only SEO best practices and industry leading tactics to maximize online exposure and ensure your yacht’s online listings are properly and highly-ranked in major search engines like Google. 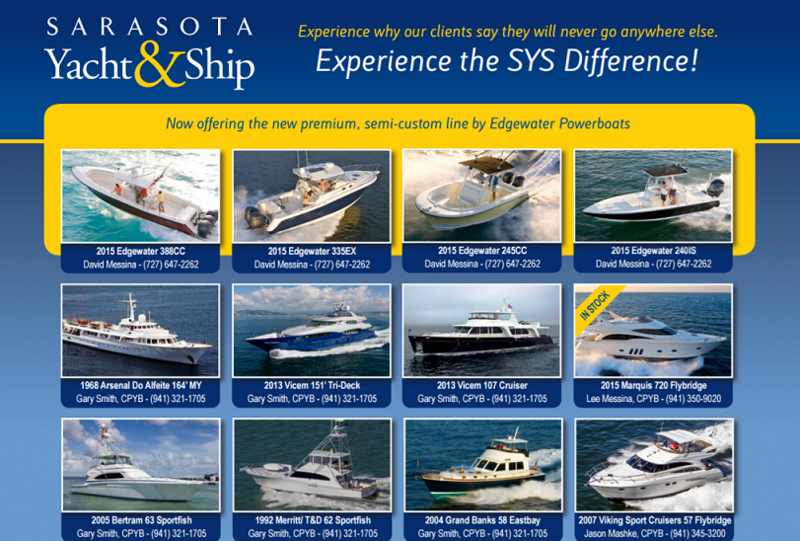 We routinely place full-page ads in leading yachting magazines. We will also create custom brochures to be placed directly in the hands of prospective buyers, should you request it. We will organize production and printing so it’s effortless on your end. 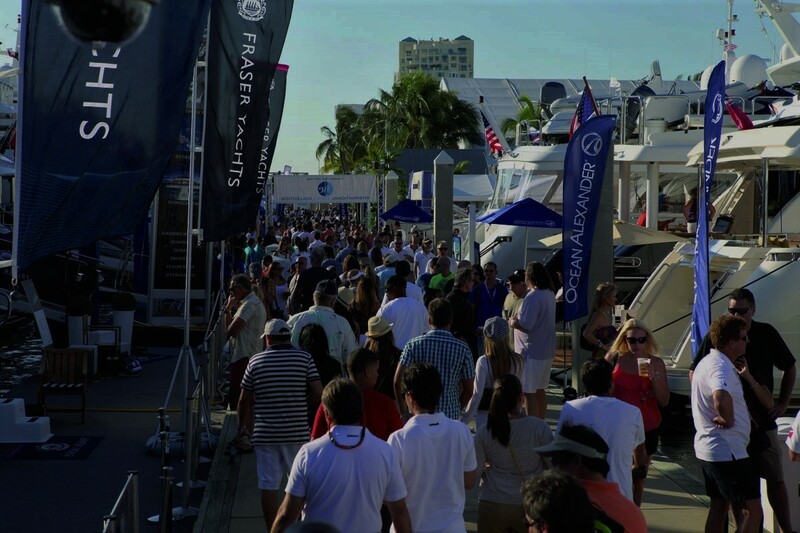 Your yacht can be seen in person by thousands of serious buyers at major international yacht shows in Fort Lauderdale, Miami, St. Petersburg, Fort Myers, Sarasota, Tampa, West Palm Beach, Naples, Hamilton Harbor, Annapolis & Newport. 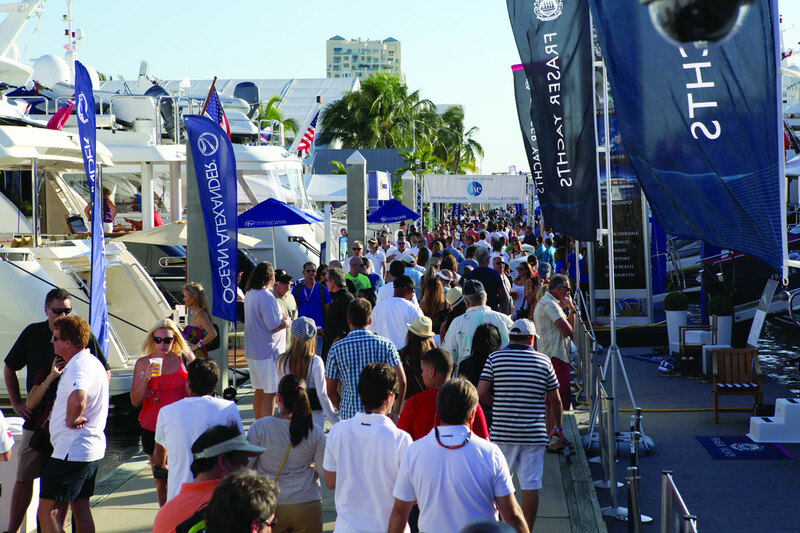 We also host our own show, the Bayfront Boat Show, twice per year at Marina Jack in Downtown Sarasota, FL. This event has proven to be one of the most successful shows on the West Coast of Florida. 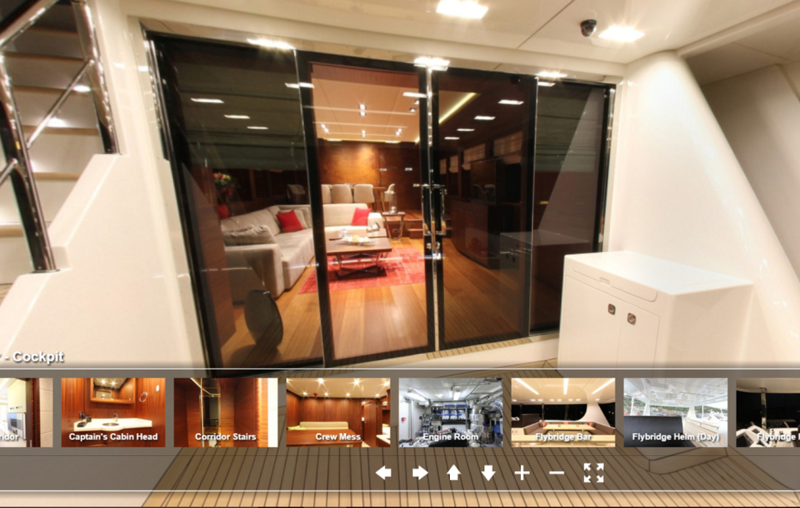 We can also organize boutique-style ‘open houses’ to exclusively show your yacht to select brokers and qualified buyers. 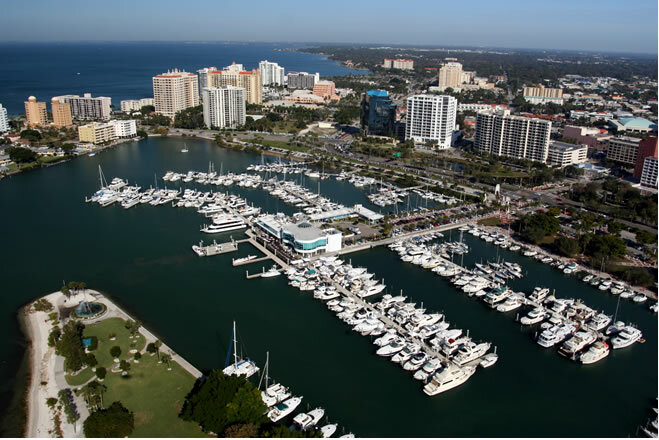 We are located in prime yachting locations such as downtown Sarasota, FL and the Jupiter Yacht Club and can show your boat at a moment’s notice. We will also advertise your vessel in window displays and signboards throughout high traffic areas of the marinas we work in. For our larger listings, our Superyachts Brokers will employ a marketing plan that is tailored to your specific yacht, utilizing the strategies listed here along with a custom website and attendance at major international yacht shows to expand our global market reach. Contact us to learn more about how we can create a custom marketing plan to sell your superyacht. Fill the following form and one of our sales professionals will contact you shortly regarding the details of your vessel. We are consultants, friends and passionate boaters. 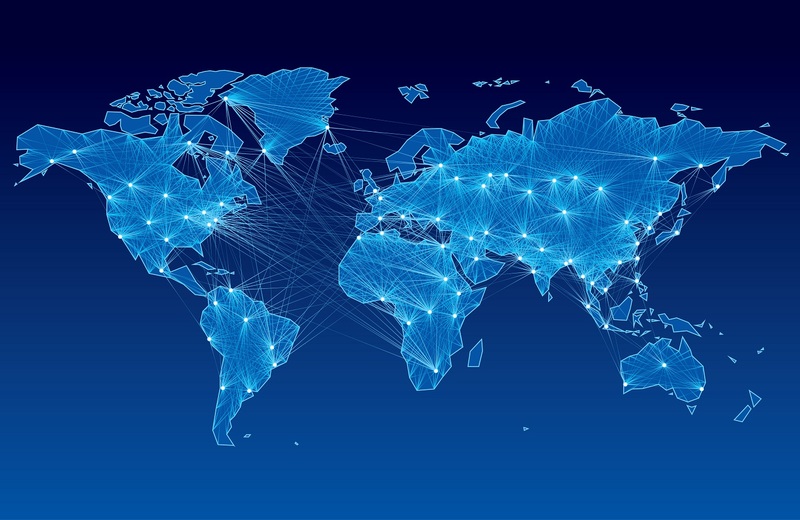 Contact us today to learn more about our worldwide marketing. Or fill out a Yacht Valuation Form to get started.